It’s not often you have a drink made in honor of who you are and what you represent. On International Women’s Day, Maker’s Mark hosted an evening to celebrate women and Maker’s Mark, Margie Samuels. 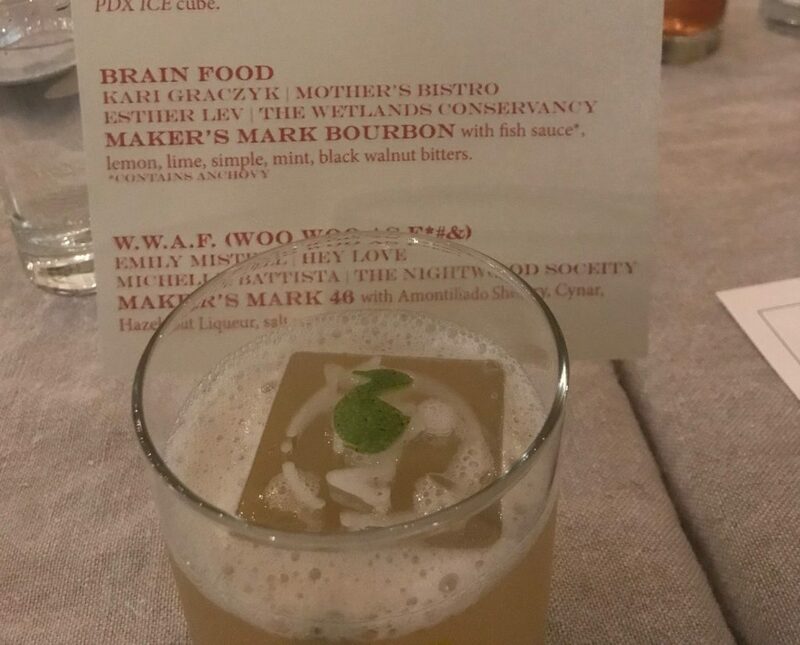 Kari Ann Graczyk of Mother’s Bistro created “Brain Food”, a cocktail with Maker’s Mark bourbon, lemon juice, walnut bitters and a fish sauce simple syrup to celebrate my passion for water, wetlands, fish and nature. 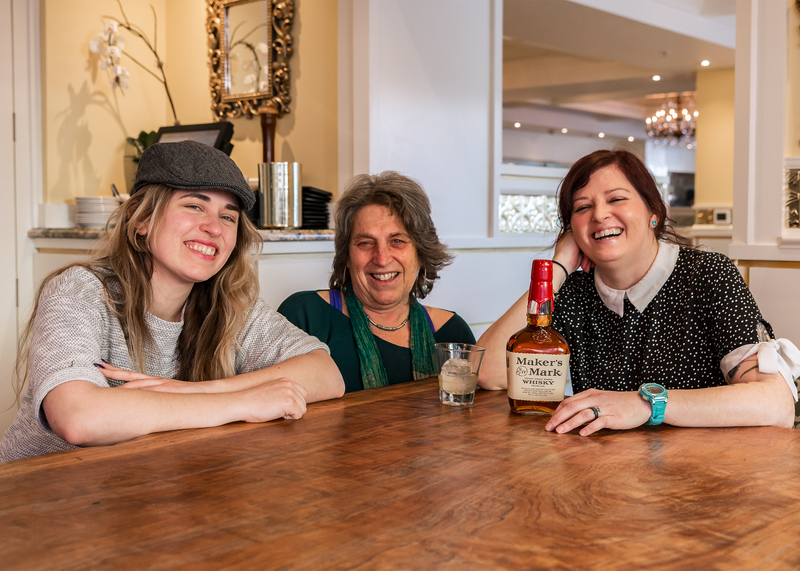 Thank you, Brandy Feit, for the opportunity to meet Kari and inspire a cocktail artist to make a fun, new and delicious drink. 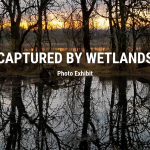 Watch for a possible May opportunity to join Kari, Brandy and I to toast wetlands with a glass of “Brain Food”.